Solar offers that remove the hassle from solar power. Freedom Energy deliver the industries best solar products combined with outstanding customer service and installation designed to take the guess work out of switching to solar. We take care of everything required to get you started, from site feasibility, network applications and installation of your system. We also have the best industry warranties that cover you for the life of your system. Energy prices are constantly on the rise. Solar power can significantly reduce monthly electricity bills by taking advantage of our most abundent and free energy source. 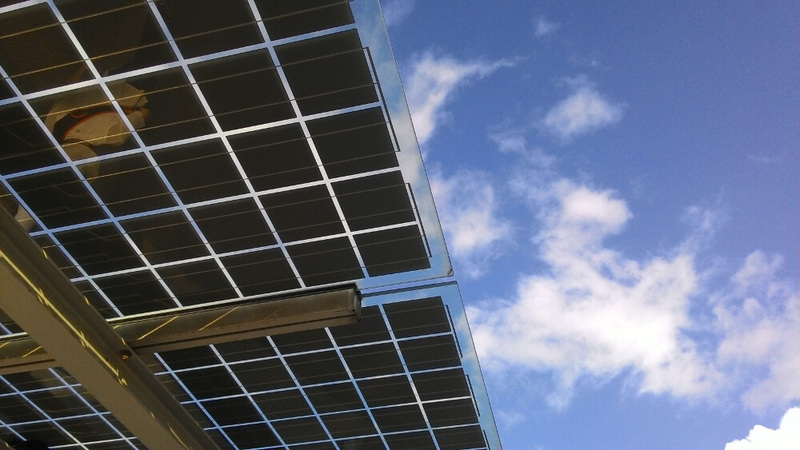 Freedom Energy offers cost-effective and flexible solutions to maxamize solar performance.